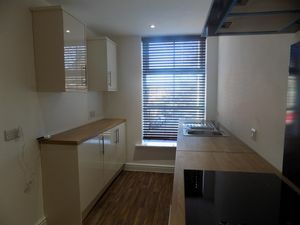 Dourish and Day charge no tenancy fees on this GORGEOUS, BRAND NEW 2 bedroom 1st floor apartment. 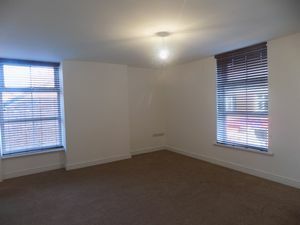 Tucked away at the rear of the property this lovely apartment offers great sized accommodation ideal for a single professional or couple. 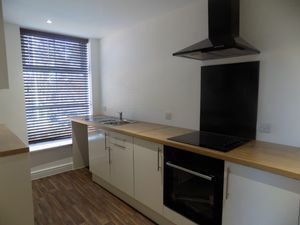 With parking and located close to Stafford town centre and train station it certainly ticks a lot of boxes. 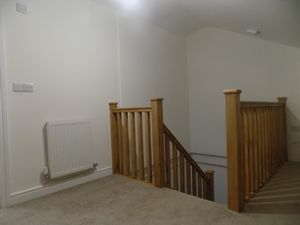 Accommodation comprises entrance hall, living room, 2 double bedrooms, modern bathroom and modern kitchen with cooker. This apartment is available to view immediately so call 01785 223344 to book in today. Carpet to floor, central heating radiator, and doors off to. 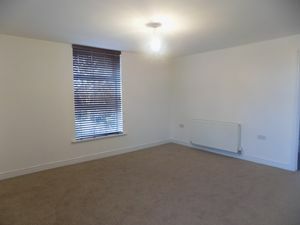 Carpet to floor, windows to front with wooden blinds, TV aerial point and central heating radiator. Range of cream modern wall and base units with working surfaces over and stainless steel sink. Electric oven, 4 ring ceramic hob, extractor over, recess and plumbing for washing machine, space for fridge/freezer. 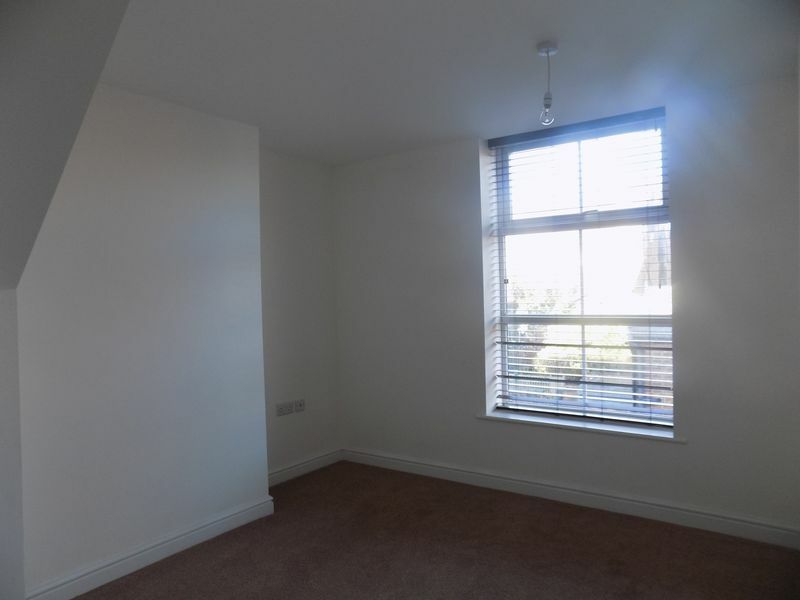 Carpet to floor, window to side with wooden blinds and central heating radiator. 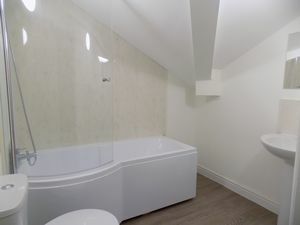 Modern suite comprising panel bath with shower over, glazed shower screen, chrome heated towel rail, pedestal wash hand basin, WC, vinyl lay to floor and extractor fan. 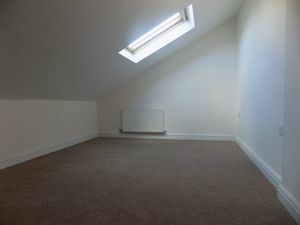 Carpet to floor, velux roof window, under eaves storage area to side and central heating radiator. 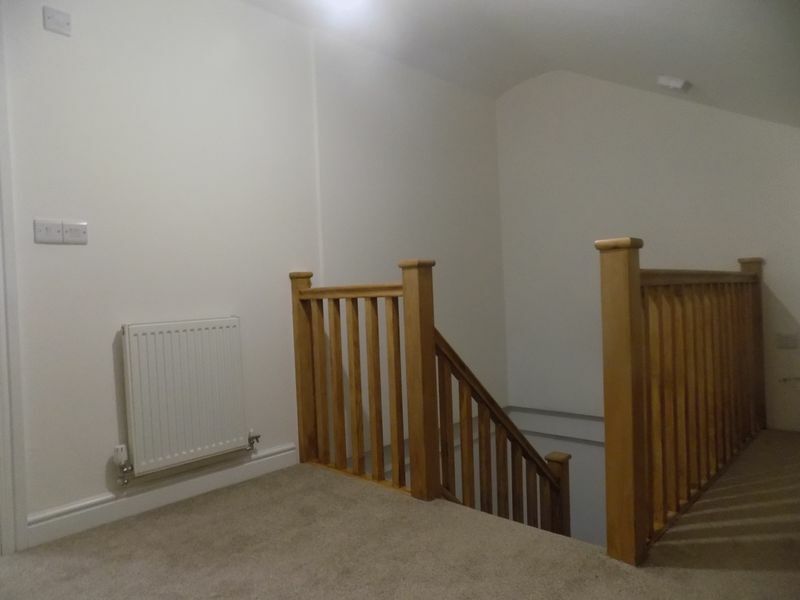 The property benefits from single parking space to the rear.